The Schnecksville Community Fair began as a small carnival on the grounds of Community Fire Co. No. 1 in Schnecksville, PA in 1981. 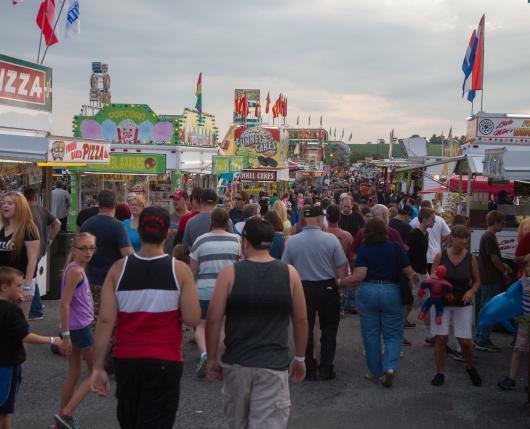 In 1983, the carnival officially became a “fair,” focusing on education and showcasing Lehigh County agriculture, and was named the Schnecksville Community Fair. 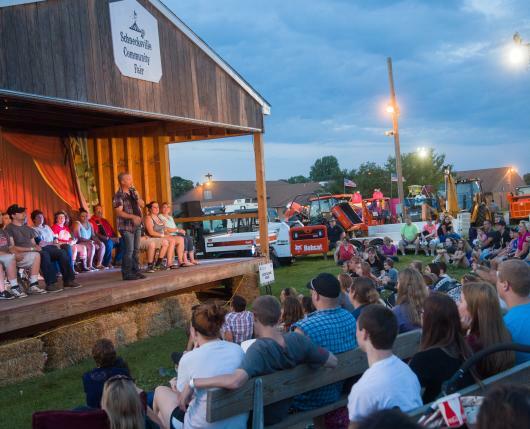 Over the years, the event has grown and matured, but the mission has remained constant – to be a first-class agricultural fair. 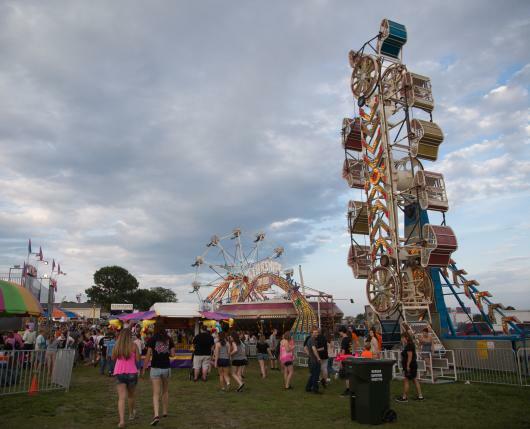 Typically beginning the Tuesday after Father’s Day, the fair has plenty of activities for attendees with carnival rides; competitive exhibits of animals, foods, plants, crafts, etc. 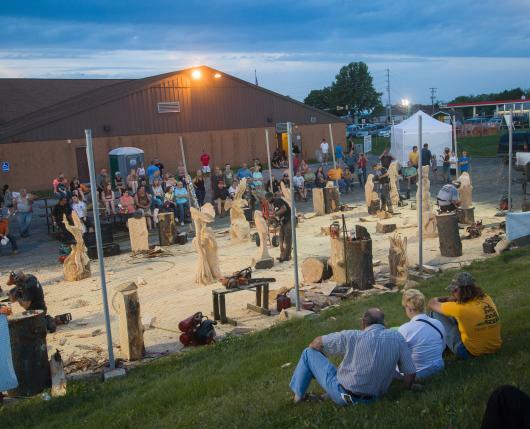 ; baking and cooking contests; a barnyard petting zoo; fire equipment displays; a children’s pedal tractor pull contest; concerts in the pavilion; quarter midget racing; and a variety of other entertainment. With an assortment of “fair foods” and vendors selling their wares, the fair has something for everyone in the family. The Schnecksville Community Fair is a non-profit corporation, with all proceeds benefiting the Fire Company. 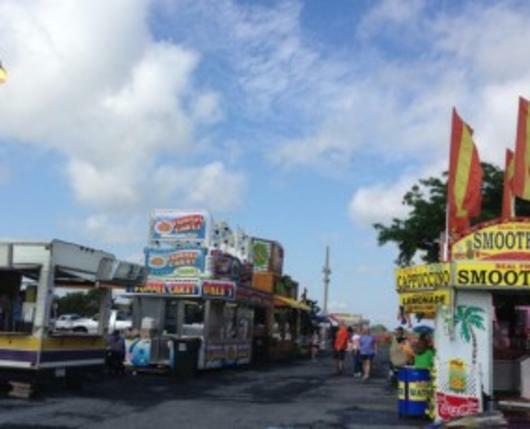 The fairgrounds are located just seven miles north of Allentown, on Route 309.